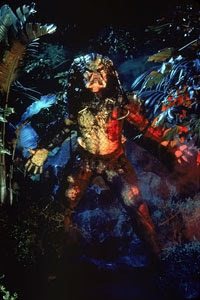 There is a new Predator movie ahead of us! 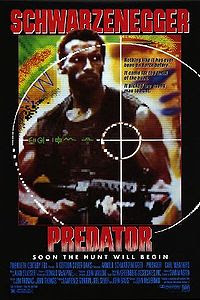 Indeed, Producer Robert Rodriguez found enough support to launch the production of Predators, which would derive from an ealier script he wrote. 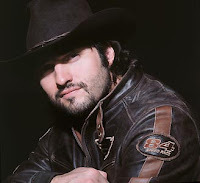 Director Nimrod Antal has been hired to helm the project. 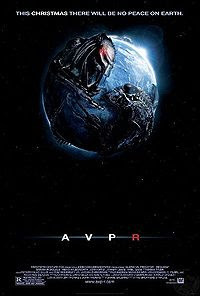 And the cast has been announced a few days ago: Adrien Brody, Danny Trejo, Oleg Taktarov, Aice Braga, Walton Goggins, Mahershalalhashbaz Ali, Louiz Ozawa, and Topher Grace. 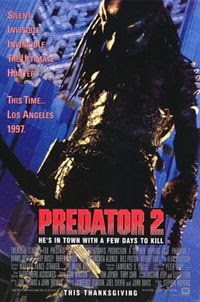 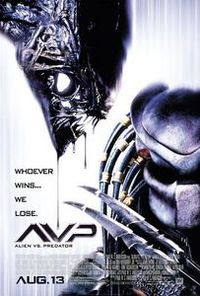 "The film Predators would revolve around a group of humans abducted and brought to the Predators' home planet just to be thrown into a kind of gladiatorial game"
"Maybe people will forget all the bad sequels and only think this one and the original exist." 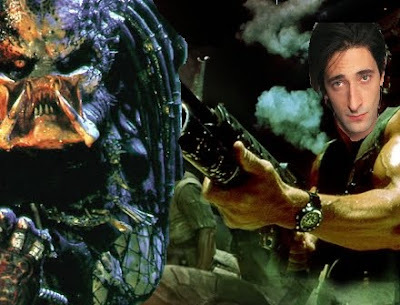 I'm suprised to see Adrien Brody as the lead character in the movie Predators: he's a good actor, but not as manly as Schwarzenegger... 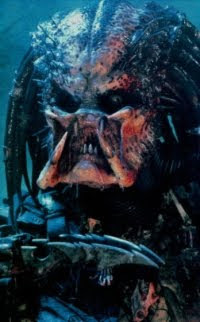 Nonetheless, I'm confident that Brody and the rest of the cast will deliver a great sci-fi movie eventually.